Zaytoon is an Arabic word which means; Olive. 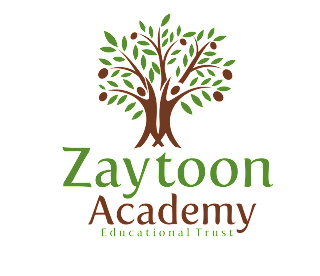 Allah has taken an oath of Az Zaytoon (The Olive) in the Qur'an in Surah At Teen. In Surah An Noor, Allah mentions the Olive tree as being blessed. "Eat Olive oil and apply it on yourselves as verily it is from a blessed tree." 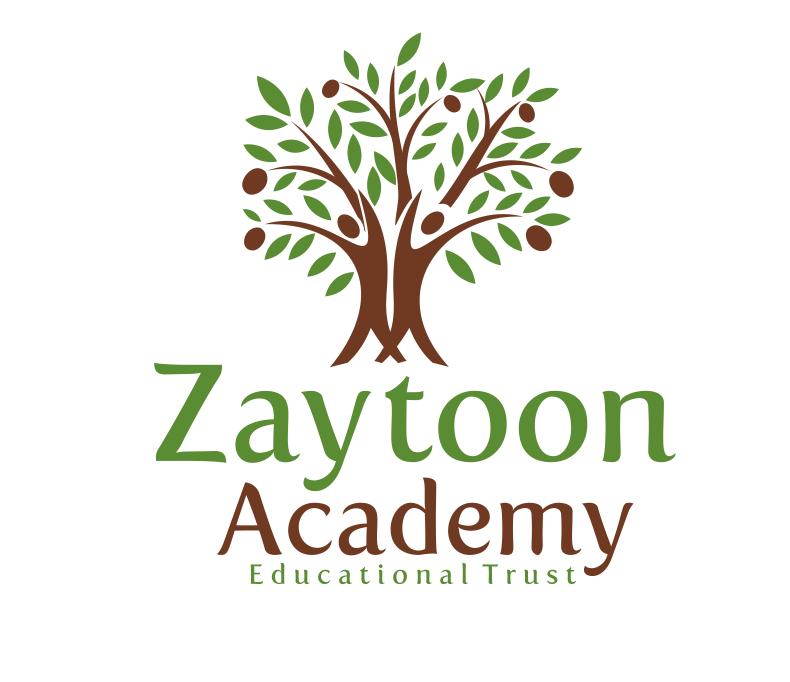 With the above mentioned virtues in mind, we have named our institute Zaytoon Academy in hope that Allah makes it a means of blessings and spiritual benefit for all.